This week on Secrets of the Sire we dive head first into Kickstarter for Comics craze with Mummy’s Always Right creator Joe Mulvey. He’s currently rocking a successful campaign and he’s going to give us the lowdown on what it takes to get funded. 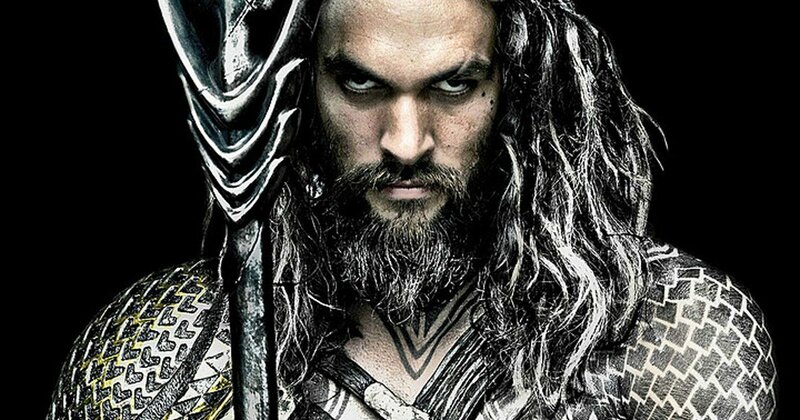 Plus: we go Spinning the Racks with him in studio to talk Conjuring 2, Aquaman, Ghostbusters and more! Want some quick Kickstarter Tips? Scroll below this guy’s angry mug and see! One thing nobody mentioned was that you have to have your Amazon Payments account verified before you go to launch. Kickstarter themselves will send you a note to get it ready while you set up your campaign, but I didn’t realize that you can’t even preview your Kickstarter without verifying your email, ID, bank account and tax info. Because otherwise they can be a pain to enter and they’re the linchpin of your entire Kickstarter. Join us Wednesday 8:30 pm ET live via TalkingAlternative.com for the next episode of Secrets of the Sire. Missed anything? Catch up on previous shows like last week’s interview with the fine folks at Double Take Comics and my adventures with a Real Housewife recap!